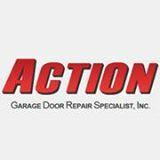 Since 1984, Action Garage Door has been the go-to provider of residential and commercial garage doors in Driftwood, Texas. Our team of experienced, well-trained technicians can help you with any type of garage door repair or replacement you need. We provide 100 percent customer satisfaction. And, with an A+ rating from the Better Business Bureau in Dallas, Fort Worth, Austin, and Houston, you can expect our team to exceed your expectations and help you to get your garage door working well quickly. Our team provides the best workmanship possible. Our goal is to provide you with high-quality repair services at competitive pricing. There’s no doubt, you can’t have your vehicle stuck in the garage with a non-working door. And, if you cannot get your door to close properly, that’s high-risk of someone coming into your home. You don’t have to worry about these concerns when you trust our team to help you with fast garage door repair in Driftwood. Top brands including Olympus, Oak Summit, Designer Choice, Classica, and Heritage. 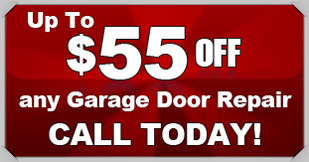 Why Choose Action Garage Door Repair Specialists? 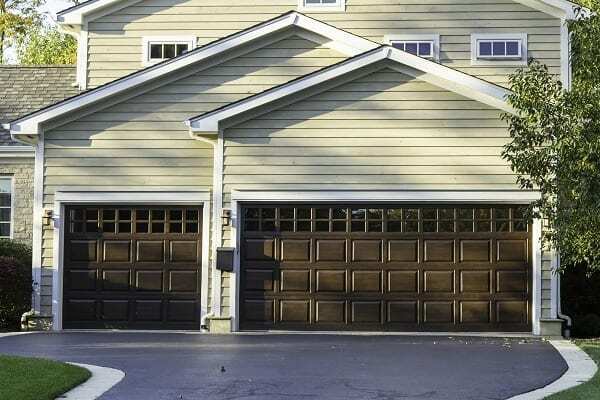 To schedule an estimate for garage door services or repairs, contact us today. We offer a no obligation, written estimate to provide you with the care you need at a competitive price. Give our team a call now. One of the biggest factors to take into consideration when it comes to Driftwood, Texas is just how small this community is. The most recent data shows that Driftwood is home to 84 people – and that’s up 64 percent since 2000. There is more development possible here with a wide range of new housing developments proposed as well as talk of new businesses moving in. Nevertheless, this is a small community by all standards. Driftwood is an unincorporated community. It sits in Hays County, Texas along Farm to Market Road. It’s just to the north of San Marcos. It’s known that people moved into this region as early as 1850, but it became a ghost town in the middle of the 1900s. And, by the 1970s, very few people remained due to limited job growth and available housing. Still, this community is only about 24 miles or 40 minutes from Downtown Austin, which is why some are beginning to see the value of buying a home here. This community does have much to offer. For example, unemployment here is 3.6 percent, compared to the national average of 5.2 percent. The cost of living in Driftwood is a bit higher than most other areas. In fact, it is about 44.3 percent higher than the cost of living in the US. Out of 100 base points, Driftwood’s cost of living is 144.3. The lack of local jobs, limited affordable housing, and overall long commute times over 30 minutes make for a few key reasons why this is so high. A key factor in the high cost of living in Driftwood is the high value of homes. 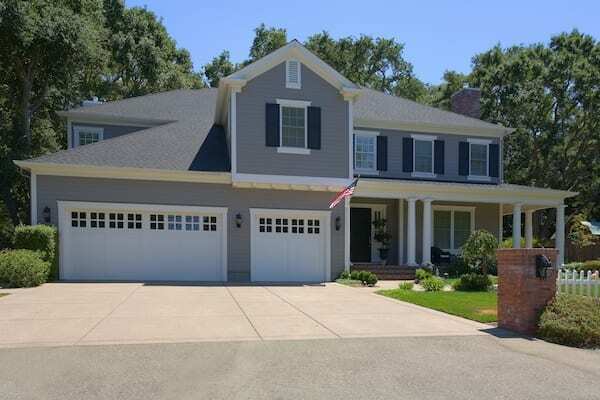 The median home price in the community is $477,600. Over the last 10 years, that’s increased by over 22 percent. New developments of luxury homes are increasing this value. Additionally, many of the homes here have a significant amount of real estate increasing their worth. Numerous ranches and open farmland is present in Driftwood. It’s home to the Stinson Distilling and Winery location. The Driftwood Estate Winery is also here. Stonehouse Villa Wedding Venue is located in this community. Lazy 8 Ranch, which has been a key location featured by the Texas Department of Agriculture, is in Driftwood. The Salt Link, a unique barbeque restaurant is within the city’s limits. Courteous, quick response, amazing tech and finished product! Highly recommend this company! Great service!!!! Will use them again. Nicholas, Thankyou so much for your feedback, we agree, Tyler's a great tech. We do strive to provide the best value we can for our customers, we're sorry in this case we were outside your budget. We look forward to providing you with the best service in the industry in the future. New 9x7 Amarr Garage Door Installed at 7 am. Installed new 16x7 fully insulated garage door. Our technician adjusted the chain on a chain drive opener inside of garage.